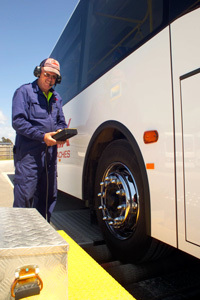 TBA Services Pty Ltd is a wholly owned subsidiary of the Tasmanian Bus Association Limited (TBA). TBA Services was formed in 2007 and has been the major player in passenger vehicle inspections throughout Tasmania. By supporting TBA Services Pty Ltd, assists in the advancement and growth of he TBA.